Their stories are so similar to what we experience. It is like they are talking for us as well. It’s like we are sharing the same problems under the one tent. We know now that these things are not just happening in Arnhem Land but also down south. We are thinking of them and now we would like to pass on something to them. We want to share our stories with them, just like they shared their stories with us. 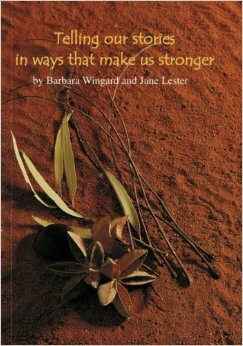 We will speak about our experiences and then link these together with the experiences of those from Port Augusta. This is about sharing knowledge and sharing stories together. 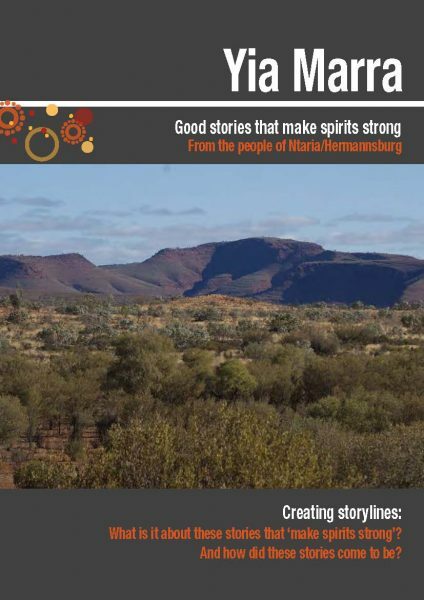 Linking stories and initiatives: A narrative approach to working with the skills and knowledge of communities by David Denborough, Carolyn Koolmatrie, Djapirri Mununggirritj, Djuwalpi Marika, Wayne Dhurrkay & Margaret Yunupingu. Aboriginal Health Council. (1994). Reclaiming our stories, reclaiming our lives. Adelaide: Dulwich Centre Publications. Dulwich Centre Foundation. (2006). These stories are like a healing, like a medicine. Adelaide: Dulwich Centre Foundation.